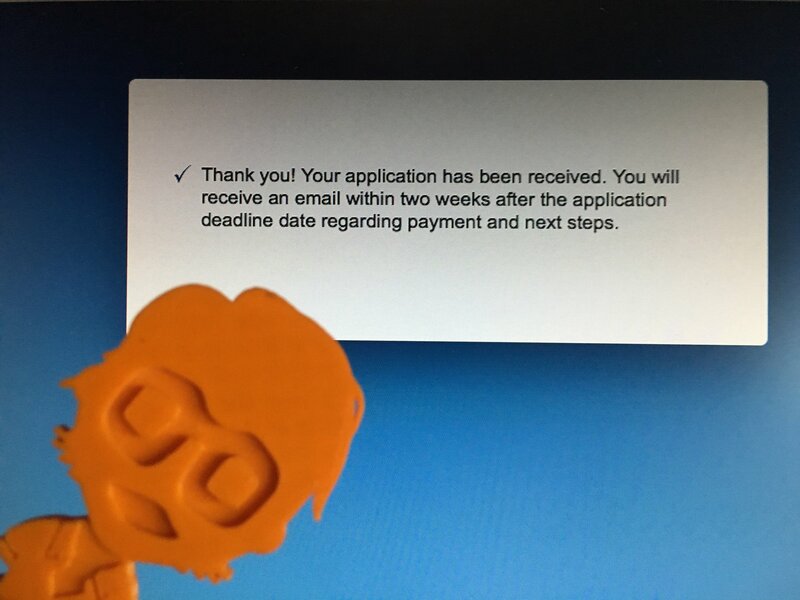 Home » VCDX » The road to VCDX, Part 7: The waiting is over! Wow, the waiting is over. 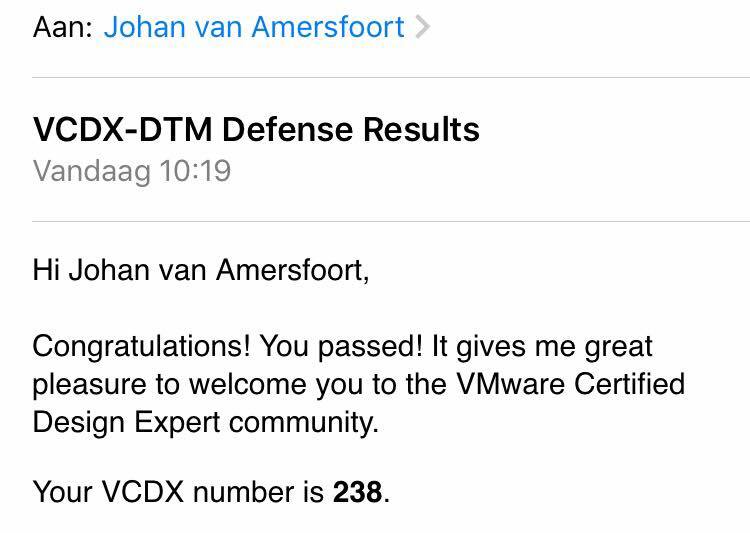 As you may have read on twitter, the journey in becoming VCDX-DTM has reached a climax. Since the last post, again a lot has happened. I defended the design and flew back to the Netherlands. And then the dreadful period of waiting for an email from the VCDX program begins. I didn’t really think of this being a “thing”. But it was. When I left the defense room in Palo Alto, I had a positive feeling over both the defense and the design scenario. But the longer the wait takes, the more the insecurity grows. What if this, what if that. That is basically how I spent the last 8 days. And I guess to me that was one of the hardest parts in the whole process of achieving the certification. Checking your email every 10 minutes, even in the weekend, although I kind-of knew that the result would come in on the tuesday/wednesday, a week after the defense. I thought that after defending, the pressure was off my shoulders. Unfortunately it wasn’t. The only thing that changed, was the fact that I wasn’t busy reading my design or working on slides. This year was one hell of a rollercoaster. VMworld Las Vegas, VMworld Barcelona, the EUC Champion Accreditation and now this. 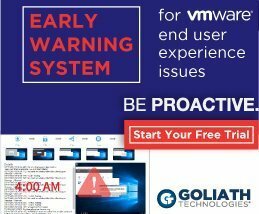 My road to VCDX had (for now) come to an end. 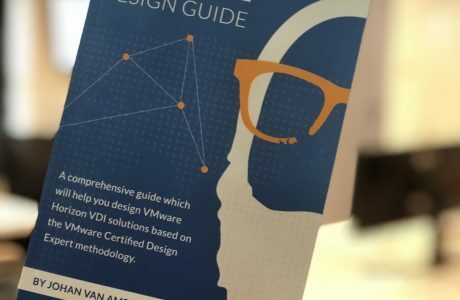 I hope you enjoyed reading this blog series and I hope I inspired more people in becoming a VCDX-DTM. Although it is a journey that will ask a lot of you, it is well worth the stress, the insomnia, the jet lags because in the end you will become a better architect. I wasn’t able to get here without the help of my mentor, the people helping me with mock defenses and design scenarios and of course my employer ITQ. 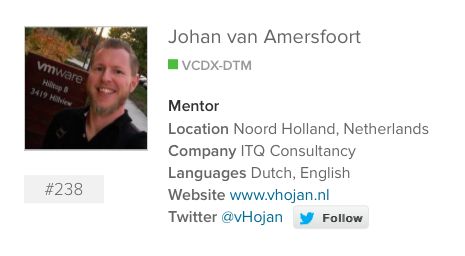 As you can see in the above figure, I have chosen to become a mentor for those pursuing the VCDX-DTM certification as well. Let me know if I can be of any help!